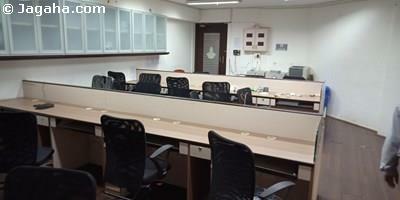 This office space is available for rent in Bandra Kurla Complex, Mumbai. It has a carpet area of 1080 square feet. The commercial property is semi-furnished and comes with twenty workstations, three cabins, a conference room and its own private washroom. Concerning amenities, this BKC commercial building includes glass façade exterior, air conditioning, full time security, four lifts and water storage. 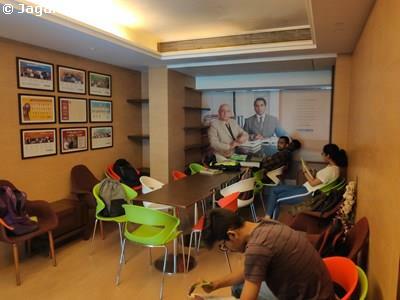 Lastly, the commercial property is well maintained, is surrounded by many retail outlets, is well connected by various modes of transportation and is a short drive away from Bandra Station which makes it an ideal fit for your next business outlet. Bndra Kurla Complex (BKC) is arguably the commercial heart of Mumbai, and some would say all of India. BKC is the only planned business district in Mumbai and therefore has the best infrastructure and office space in the city. 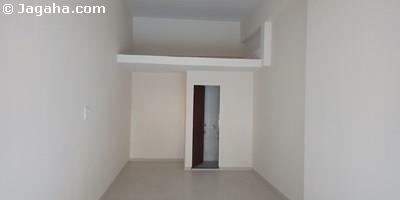 BKC is adjacent to the Bandra Area, which is one of the best and most sought-after residential areas in Mumbai. Yet another benefit of BKC is its connectivity to the rest of Mumbai. BKC is adjacent to the Western Express Highway and close to the Eastern Express Highway, which links BKC to North Mumbai. The Sea Link Bridge is a five minute drive from BKC, connecting Bandra with Worli located in North Central Mumbai. The domestic and international airports are a 15 to 20 minute drive away, respectively. The upcoming Metro Line will pass through the IFBC and will have four stations near and within BKC. For these reasons, BKC is the top choice for many Fortune 500 companies, the Securities and Exchange Board of India (SEBI), The National Stock Exchange of India and a number of Consulates. In terms of retail space in Bandra Kurla Complex, there are well over twenty cafes, bars and restaurants, and new ones continue to open to cater to the demand. 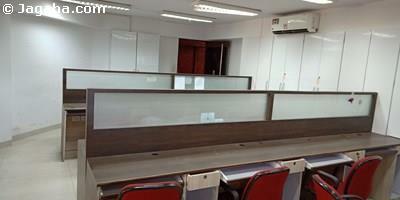 If your commercial requirements demand the best of Mumbai, BKC should certainly be considered. 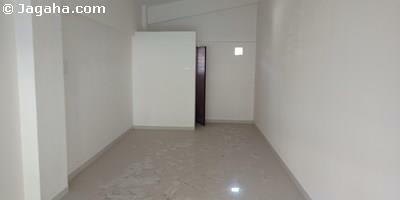 Carpet (Usable) Area : 1,080 Sq. Ft.